Real Touch Makeovers, Delhi was started by a makeup artist Manish who is accompanied by an expert team of makeup artists. 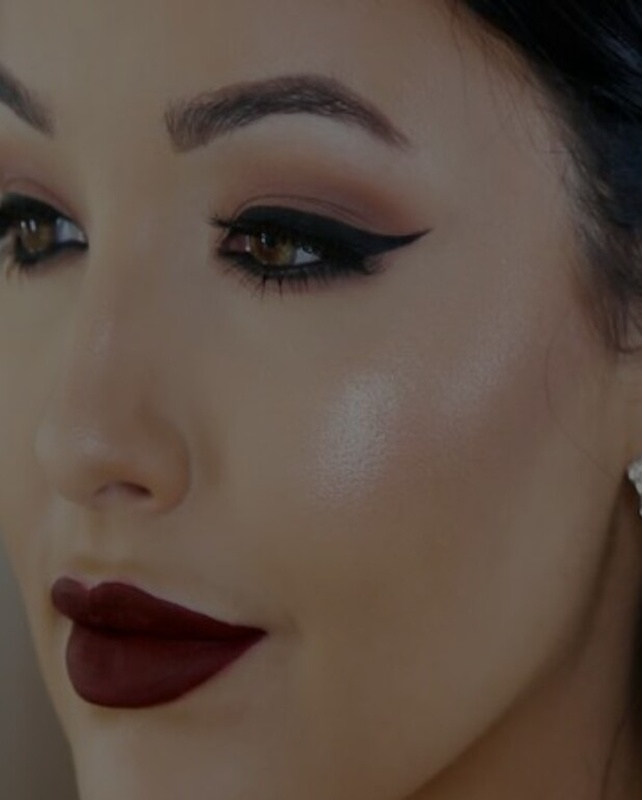 They are one of the leading professional service company and has expertise in makeup. 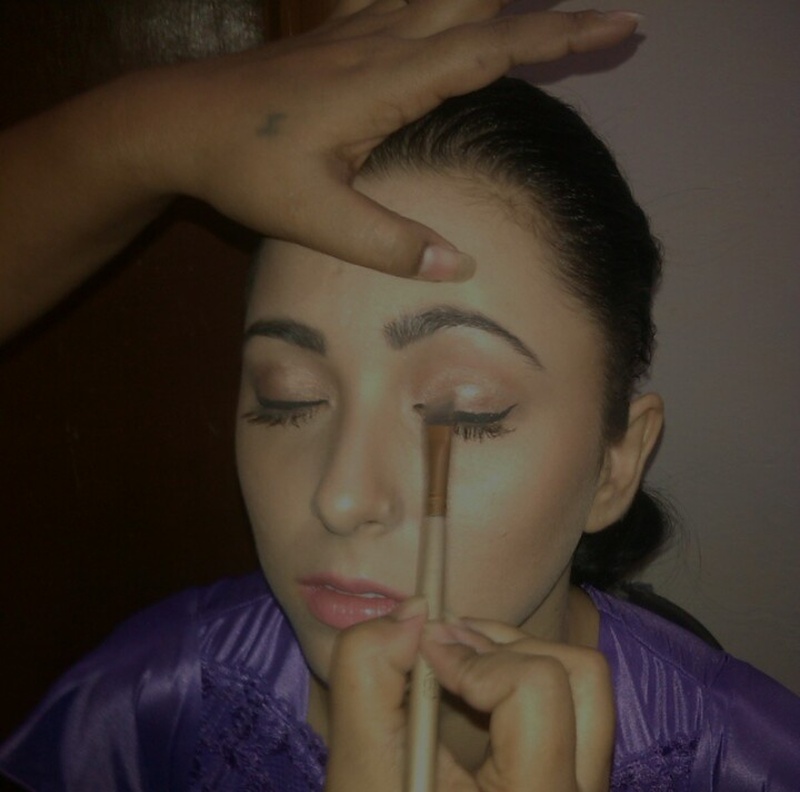 Real Touch Makeovers, Delhi offers you professional high rated makeup artist also who make your day memorable. 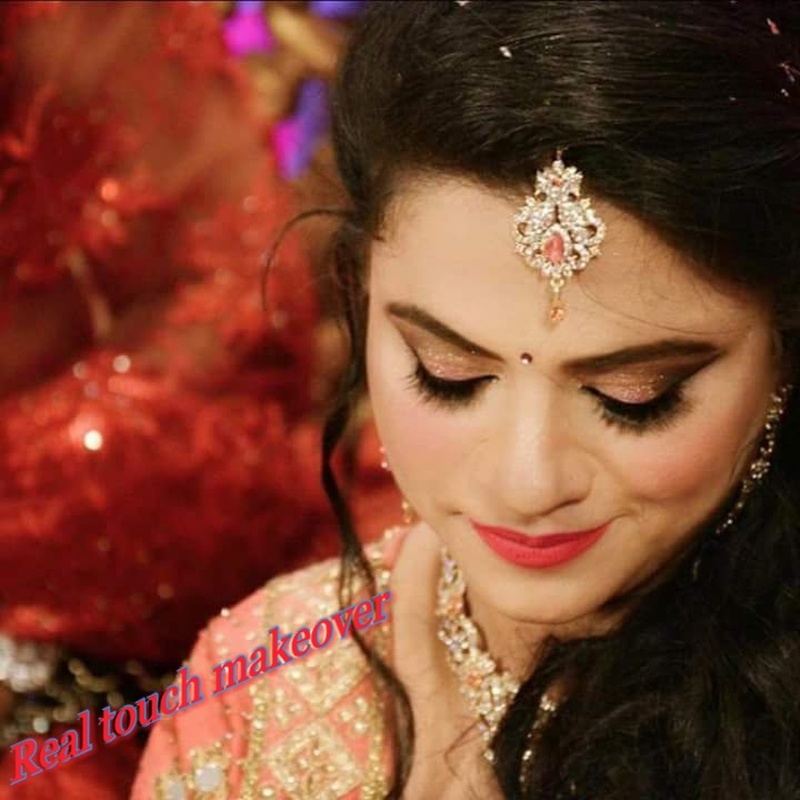 Real Touch Makeovers is a Bridal Makeup Artist based out of New Friends Colony, Delhi . Real Touch Makeovers's telephone number is 76-66-77-88-99, Facebook page is Real Touch Makeovers and address is E-44 Bhogal, Jangpura, New Delhi, 110014. In terms of pricing Real Touch Makeovers offers various packages starting at Rs 10000/-. Has been viewed 40 times and shortlisted by 0 customers over the last month. There are 3 albums here at Weddingz -- suggest you have a look. 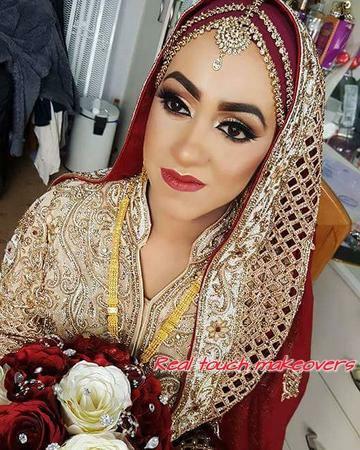 Call weddingz.in to book Real Touch Makeovers at guaranteed prices and with peace of mind.